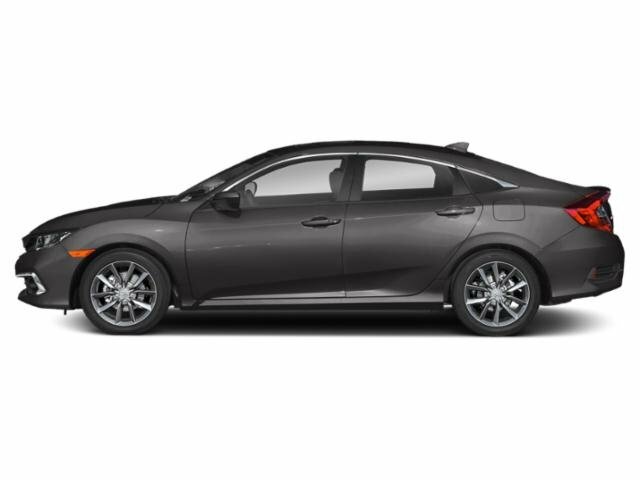 Thank You for choosing Zimmerman Honda for your next vehicle purchase! 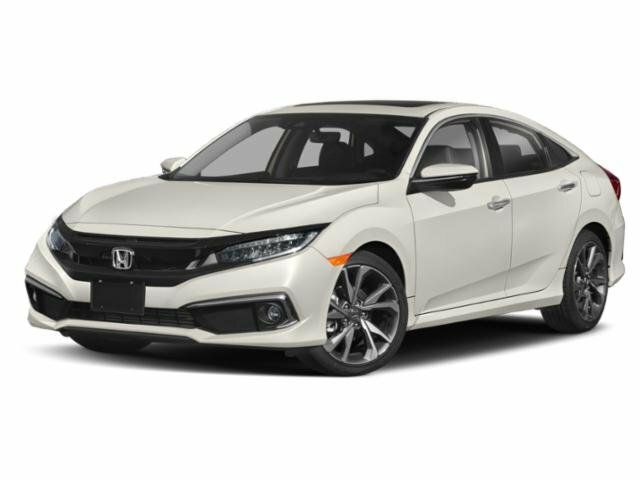 Zimmerman Honda is a well established and completely family-owned Honda dealership doing business in the Iowa-Illinois Quad-Cities for over 65 years - Helping people get the transportation value they want at a price they can afford. Let Vanessa Lager, Ben Schroeder, or Marty Curry's combined 60+ years as top rated customer service and product specialists assist you with your purchase of that perfect new Honda.